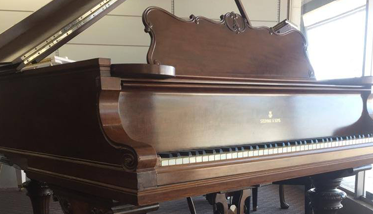 Protect and restore your investment with trusted piano restoration from Arkansas Piano Warehouse in Rogers, Arkansas. 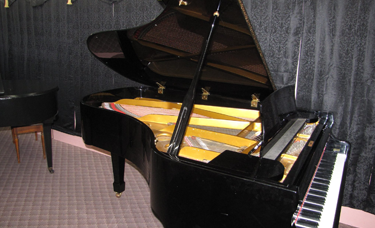 Our dedicated, experienced, and attentive team will ensure that your piano works and looks perfect. Count on us to ensure the very best for your piano, whether you are repairing it or refining its look. Backed by more than 30 years of piano restoration experience, our technicians can handle just about any problem you have with your piano. We can take your piano, no matter the age, restore the finish and inner workings, and leave it looking like you just bought it. We start with an on-site inspection to discern and discuss the condition and the required work to provide an estimate of the cost of the job. We then pick up your piano, restore it in our own dedicated warehouse, and return the piano for you. Our piano store works hard to ensure that every detail of your piano looks and works just like the day it was purchased. The goal is to ensure that you and your family can enjoy your instrument for decades to come. Rates vary based on the location of your piano and the level of restoration required to return it to working order. Let us know if you have any questions.